A “synchronised dance” of thousands of genes generates a healthy heart, but one faux pas may result in congenital heart defects. Congenital heart defects (CHD) are one of the most common birth abnormalities in the world. In Australia six babies are born with a heart disease every day and more than 32,000 children under the age of 18 live with a CHD, but a team of researchers at the Gladstone Institutes have found the genetic switches that translate as a functional heart. During the third trimester of pregnancy, the heart and other organs begin to form. By week six, the heart will be pumping blood and by week eight the heart will be fully formed. It is in this crucial period, that congenital heart defects may be coded into the cell’s genetic makeup — and some will remain quiescent until adulthood. To find the heart’s genomic blueprint, the researchers took embryonic stem cells from mice and reprogrammed them into beating heart cells. Then they extracted DNA from developing and mature heart cells to assess each epigenetic instructions. Epigenetic signatures are coded in specific DNA sequences and set off changes in our gene expression by turning on and off certain genes — this modifies our cells. Finding them, as the researchers suggest, was just half the battle. To decode them, the team used the Gladstone Bioinformatics Core to untangle the date collected and translate it into a readable blueprint of how a heart becomes a heart. As a result, the team discovered new genes involved in heart formation and were able to decode their interactions. 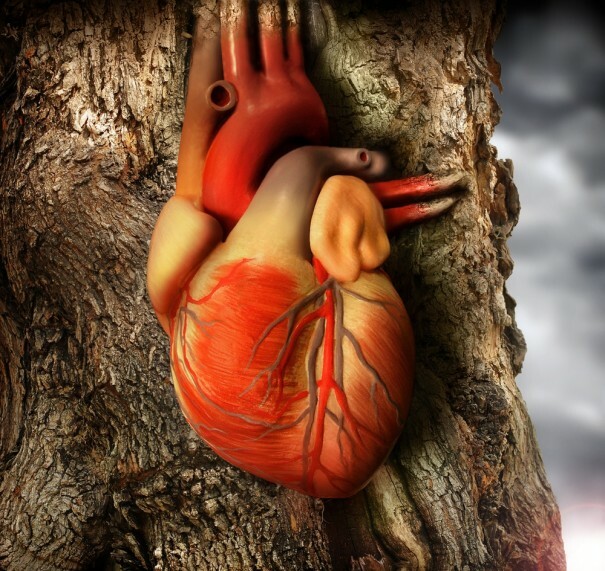 “Our works reveals a detailed picture of how gene expression programs may be coordinated during lineage commitment and provides novel insight into the key principles that underpin heart development and disease,” wrote the researchers in the paper recently published in the journal Cell.